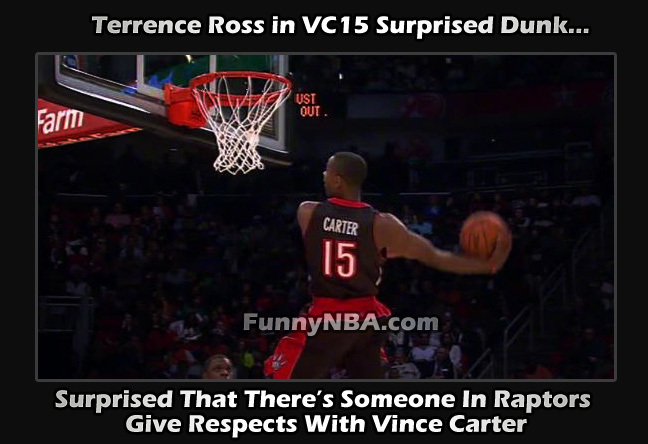 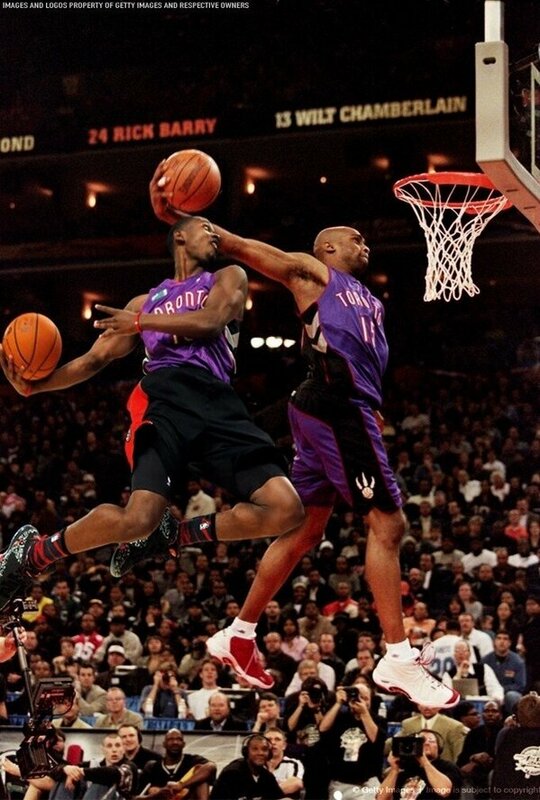 Terrence Ross win the slamdunk after wearing the VC15 Raptors jersey as respect with the Raptors legend. 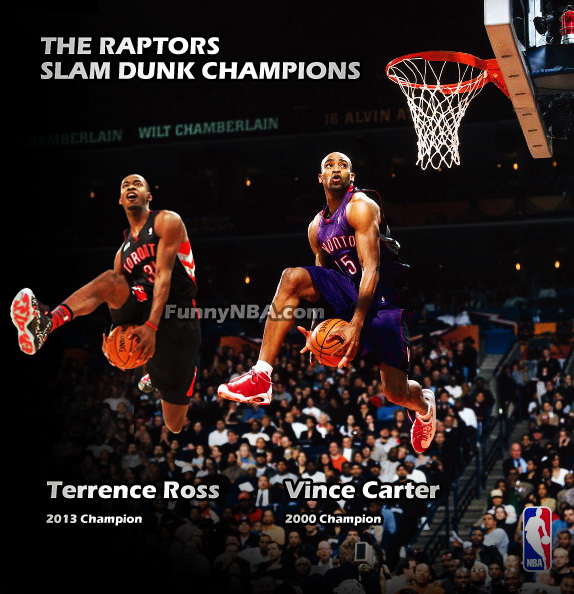 It's some how awkward because the Raptors fans still have some grudge with their old favorite star (VC), so I wonder what will be their reaction after seeing it. Are they gonna kick Terrence Rose as a traitor or are they gonna finally accept and forgive VC after leaving them? 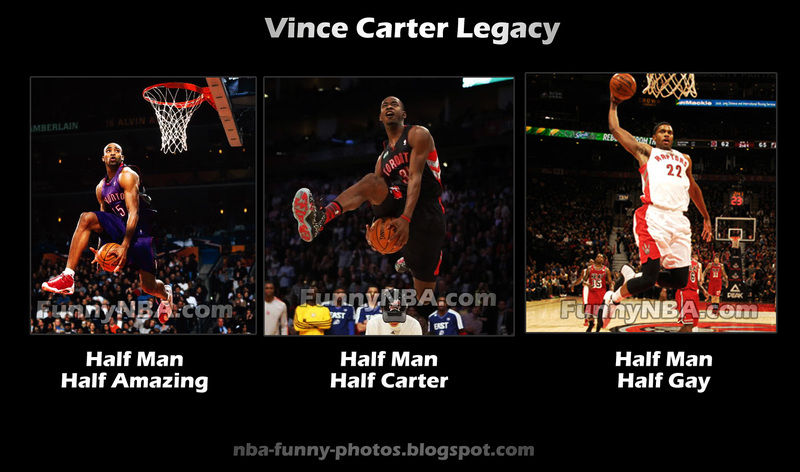 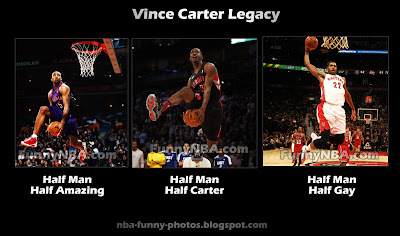 I'm not a Raptors fan so I don't care, as long as VC is in NBA I don't bother with their immaturity. isn't it surprising that there's someone in Raptor still gives respect with VC?